I am sure that you have asked yourselves on many occasions where does my membership money go? Before I became the promoter for Valley Gold I certainly did. 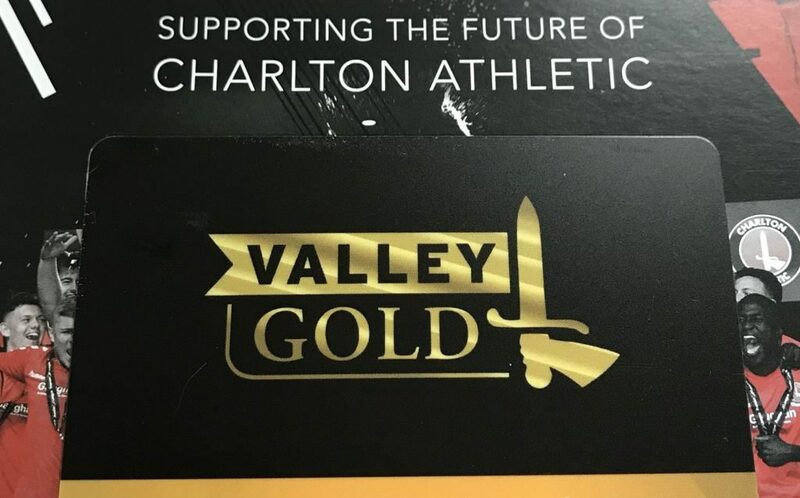 Like most of our membership, I wanted the donations to go into the production of the talent for the future; Valley Gold has been supporting the CAFC Academy since 1992 to produce stars of the future. Up to the end of last season (2016/2017) fifty-seven players have graduated to the CAFC first team from the Academy with another 5 making their debuts in 2017/2018. The full list of the players making their debuts appear on the two boards in Bartrams. I believe this is a great testament to not only to Steve Avory and all of his staff but to the members of Valley Gold who support the Academy with monthly donations and other people who buy matchday lottery tickets. The oldest graduate from the Academy is Chris Solly who made his debut on the 3rd May 2009, our longest serving professional. If you want to include the management, our current Manager, Lee Bowyer, made his first-team debut against Swindon on the 27th January 1994, again a Graduate from the Academy. Valley Gold members pay £120.00 per year to which you have a chance to win in various draws cash prizes totaling £60,500.00. There is also a draw before every game to join other members in our executive box in the East stand right on the halfway line. We also sponsor the Crossbar Challenge where members are drawn out at random to take part at every other game. People who buy the jackpot tickets are also eligible to take part in this. We also lease three minibuses for the Academy which enables the boys to travel to their respective games as a team; we have also purchased a trailer for all the kit to be transported. Some of the opposition our teams played against, PSV Eindhoven, Celtic, Rangers, FC Edmonton, and from the Premiership, Tottenham, Fulham, West Ham, Newcastle, Manchester United, and from the Football League, Leeds, Sunderland, Middlesborough, Ipswich, and Southend. So in answer to my first question where does our money go? It seems with the committee and the Academy Staff our donations are being well spent. It is spent on improving players not only for the U18’s and U23’s but for all age groups. Lastly, we have just ordered winter coats for all of the Academy as well as two dugouts for the show pitch. Fresh news is that we have also ordered lockers for the portacabins. Again Valley Gold is working for the Academy. If you have any questions or queries we will be pleased to hear from you. Please e-mail us at valleygold@cafc.co.uk.